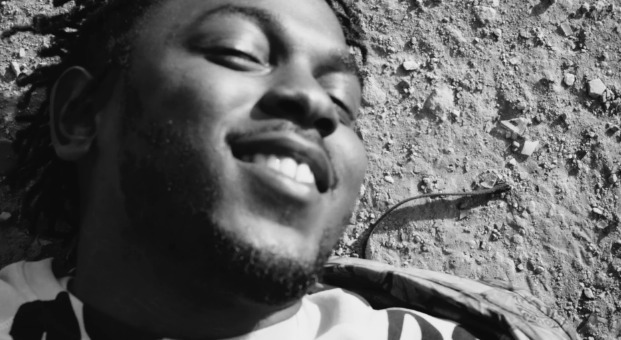 King Kendrick is enjoying life after notching another classic under his belt. And we now have the final music video from the To Pimp a Butterfly album (we assume it is the last music video because the norm is three music videos per album). His third single, The Blacker the Berry has had many "official videos" made, but none with the TDE stamp. So it is possible we might still get that. With the singles i and King Kunta, Kendrick has had an underlying theme of unity. In i, even though a fight is about to break out, Kdot does not let it manifest. Instead he takes to the streets and runs with the people through neighborhoods. In King Kunta, Kdot evokes a block party vibe and shows people coming together to celebrate his success. But as we know, the album itself has strong metaphors addressing social/racial inequality and injustice. With the news being flooded with police brutality, it was only a mater of time before Kendrick put his two cents into the conversation. Enter Alright. Before the actual "song" even starts, the video is full of images of violence, intolerance and police brutality. The black and white video has the normal hip hop motifs, Kdot in a crowd of people, fast cars, money, dancing and even a few video vixens sprinkled throughout. But these frames are cut with Kendrick Lamar floating through the streets. Since he has said that being a role model is something he takes seriously, it is safe to say that this is a visual representation of Kendrick being someone who we can look up to. There are scenes where Kdot is rapping on street light posts and people are literally looking up towards him. The videos ends with a police officer "shooting" him down. But even though this moment in history is showing us the worst of society, "we gon' be alright". Peep the Alright video below, and the music videos to i and King Kunta above (as well as our TBaP review).